What I like most about Christmas is that it's a time that everyone decides to relax and recharge. From about the beginning of Christmas week to after the new year, everyone steps away from their normal day-to-day work and home lives and reconnects with friends and family. Time is slower. You can snuggle up to read a book, take a nap in the middle of the afternoon, and watch movies late into the night. The best part of the season is that you reconnect with family, friends, and business acquaintances. 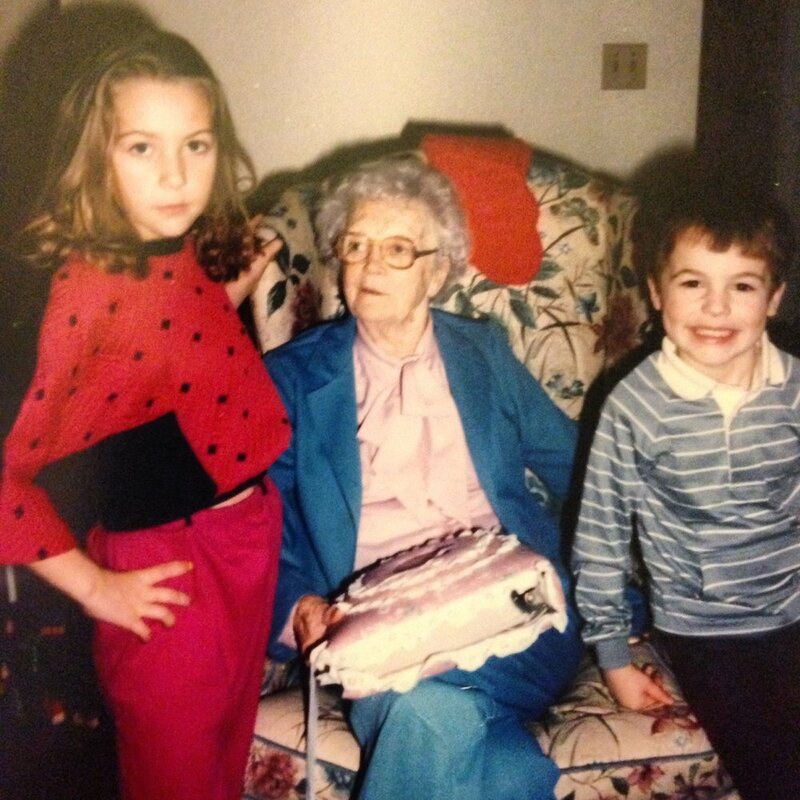 Family is most important, of course, especially when you look back on past Christmases. My grandparents and great-aunt used to stay over Christmas Eve, so that they could wake up and watch my brother and I open Christmas presents. I remember one year getting SO MANY Barbie accessories. I hate Christmas decorations (and still do). My family called me the Grinch because I preferred to read in my room when they set up the tree. However, I always liked these wooden clothespin doll ornaments my mom made when I was little to hang on a mini-tree we had. In high school, every Christmas list I wrote requested The Anarchist's Cookbook, a how-to manual on the home preparation of weapons, electronics, drugs, and explosives. (!!!) My parents had the good sense not to buy it for me, and I find this request hilarious in retrospect. I remember celebrating Christmas in Yonkers with my husband's family when I first moved to New York. Everyone is Italian; I thought they were fighting until I realized that everyone is just loud! A friend of the family made rum balls that would knock you off your chair. I love watching my niece and nephews open their presents so I can relive the Christmas excitement through their eyes. I love seeing how excited children get this time of year! 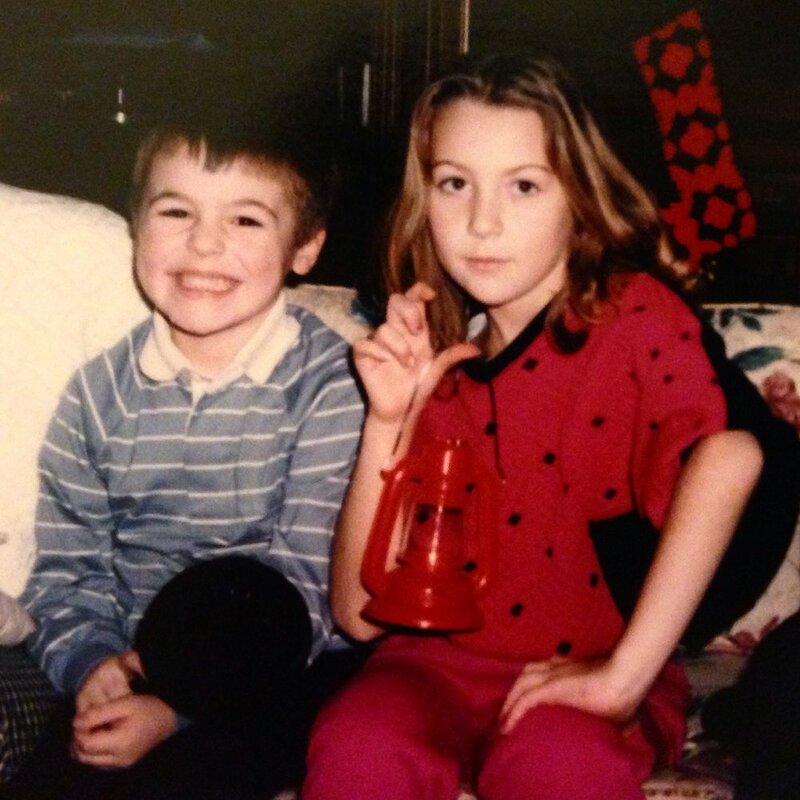 I also want to take the opportunity to share some hilarious Christmas photos from years ago. In third grade, I was obsessed with acting like a model. All our holiday photos from the year feature extreme looks and poses. Aunt Reese is looking at me like I'm nuts, and Marty is just too adorable for words. 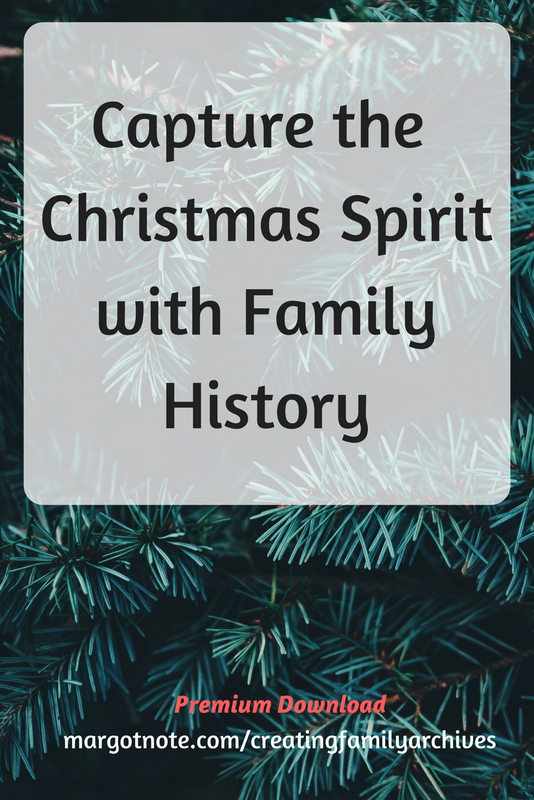 I've created a guide of 40 Family Christmas Questions so you can share your memories with your loved ones. This time of year provokes so many emotions of yesteryear, while also letting you think about the new year. 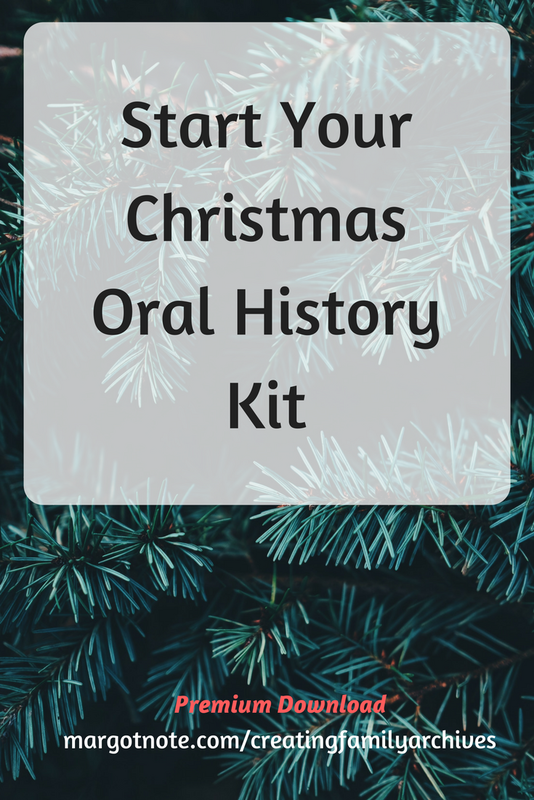 As with all my oral history kits, use my questions as a guide to start a conversation. Record the remembrances on your phone, take notes, or simply listen. You'll get to know members of your family and their history better after sharing your stories.